Regardless of your primary languages you do your translation work; specializing in the following areas will bring in a higher income. Special needs translators. This includes translating for people with various disabilities. Translating in a specialized field involving a language combination including these languages guarantees more pay. Although a specialty can be appealing on the face of it, there are other factors you must take into account. Without this you can end up earning relatively less in a seemingly high paying field. Personal interests. You need to be passionate about the subject of your chosen translation specialty. Specializing means doing more intense research for your assigned jobs. If you don’t enjoy doing so it means struggling and boredom on your side. Learning curve. Do you have the needed professional knowledge in that field or will you need to learn from the basics? With no professional knowledge it will be more difficult establishing yourself in that field. Your lack of this knowledge could easily show through your work. Market needs. Doing market research trends will help you make informed decisions on your area of translation specialization. This includes identifying areas where major investors are putting their money. Your target market must be able to provide enough work to sustain you. Location. You can specialize in a lucrative translation field but your location may not be in need of your services at that time. 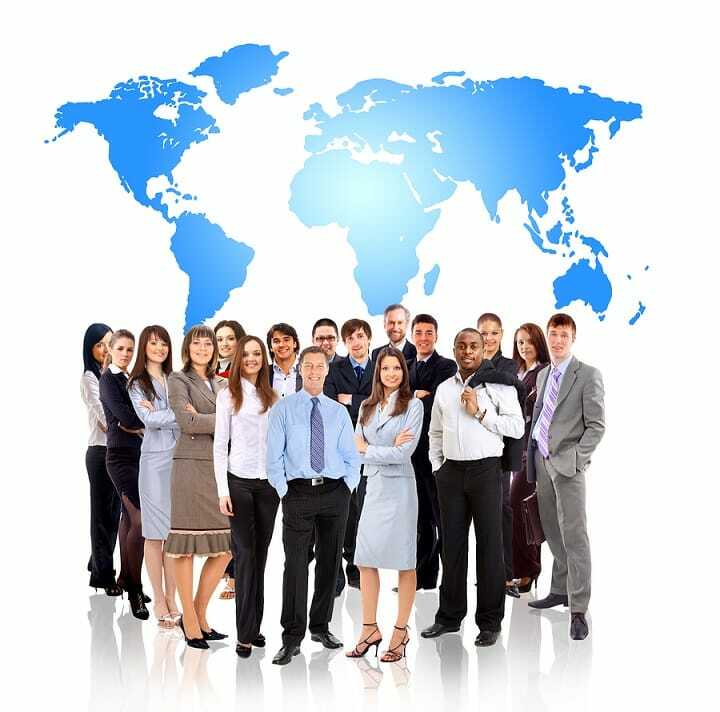 To put your translation specialty into practice you will need to move to another area. Demand and supply. A high paying specialty can have a high demand but also a high competition ratio. This could mean few well-paying translation jobs that are far apart. A perfect scenario would be a high demand but low competition translation specialty. Do I enjoy doing this? Do I have enough basic knowledge of the subject or will I have to take some course. Will this specialty sustain me? Previous post Is Getting a Degree in Translation or Interpreting Worth It?